We specialize in high performance surfboards,long boards and SUP's. Exclusive Modex head shaper, Tom Nesbit, 30 years as a Surfboard Shaper from Southern California, he's a master that has made boards for some of the top companies like Channel Islands and Surfers like Carissa Moore. 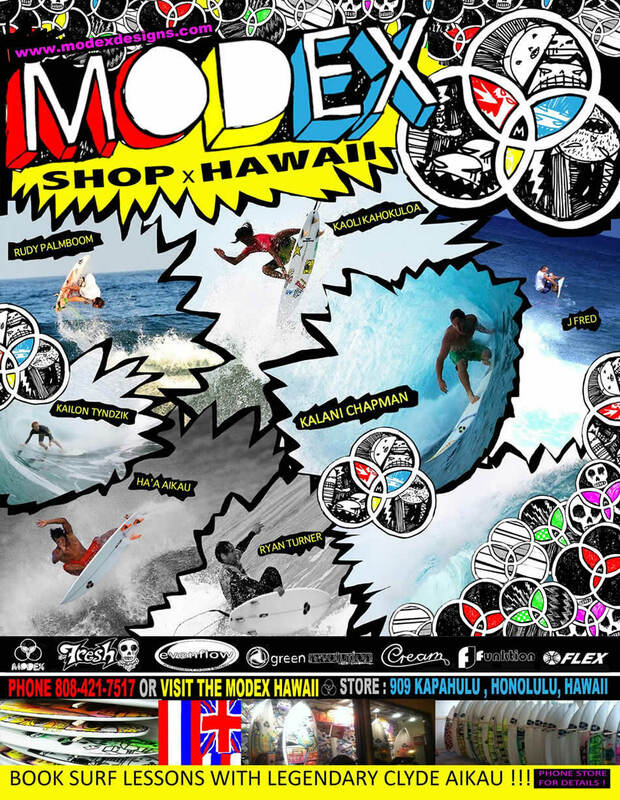 Working exclusively for Modex Surfboards since 2011, he is a master that still has the stoke of an early shaper, using the latest CNC machine technology combined with his shaping knowledge and his philosophy. Copyright © 2019 modex designs All Rights Reserved.